The issue of undocumented mining operations popularly called ‘galamsey’ in Ghana has reached alarming proportions. In the town of Konongo-Odumase in the Asanti region, locals are reportedly mining their own homes for gold. This practice, according to some community leaders has been going on in the area for years. 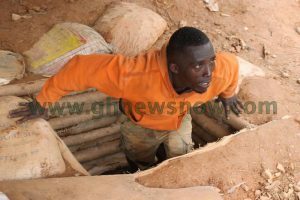 A Senior citizen told Ghnewsnow that unlike other communities where the undocumented mining activities are done covertly, it seems to be a norm in the twin metropoles. 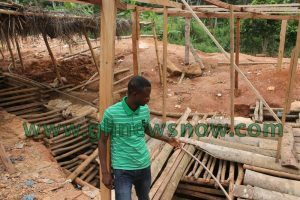 He said several attempts to stop ‘house mining’ in the community have failed because traditional authorities and security agencies are showing little interest in tackling it. 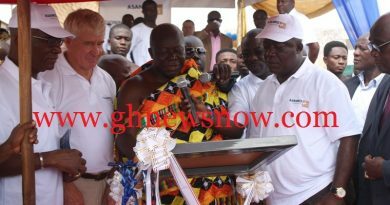 Deputy Minister of Water, Lands and Natural Resources Kwabena Mintah Akando has however expressed shock at the practice. 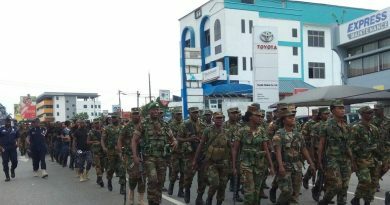 He says he has instructed the security agencies to arrest all persons involved in the act. “Since I came to the ministry, today is my saddest day. 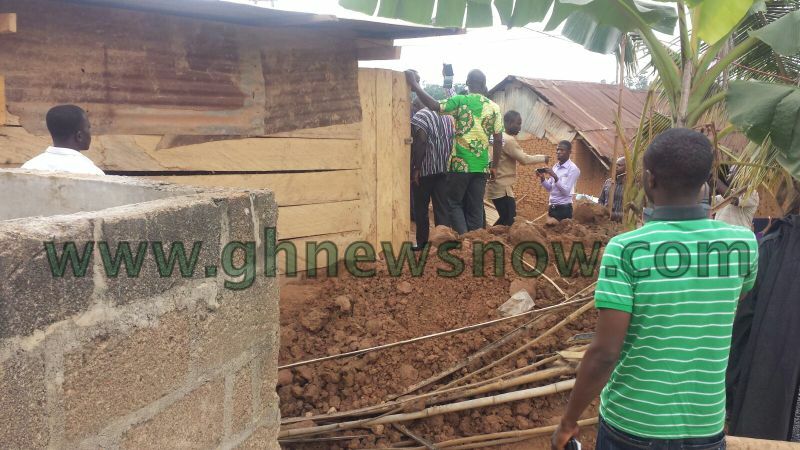 To see people mining in their homes is very dangerous. This is a very old town so already, the base is not that strong and now they are digging and eating up the shaft which is holding the houses”, he said. “So they are cracking the whole system and collapsing it, this is very dangerous. Going forward, we are going to take serious measures and the security agencies are going to move in to stop these activities,” he added. 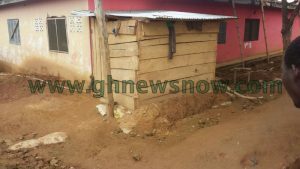 He also expressed disappointment in the traditional authorities in the area for watching unconcerned as the situation degenerates when they could have hinted government to step in. 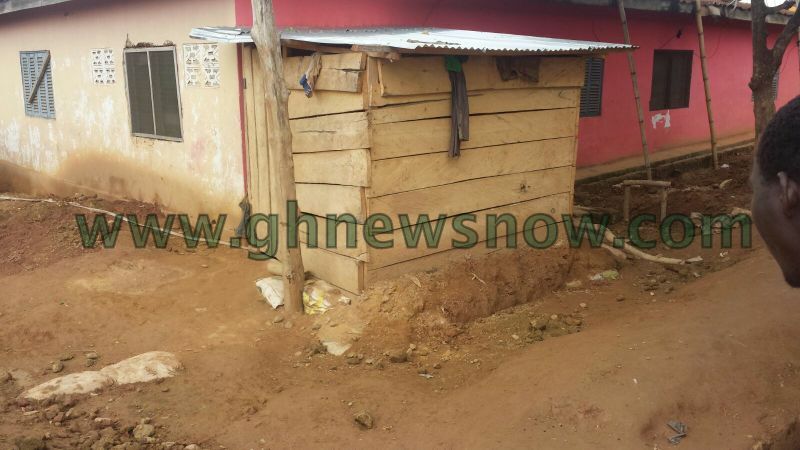 Municipal Chief Executive Officer for Konongo Odumase, Ahaji Brimah Bole in response to the Ministers comments however said three people have so far been arrested for engaging in illegal house mining. 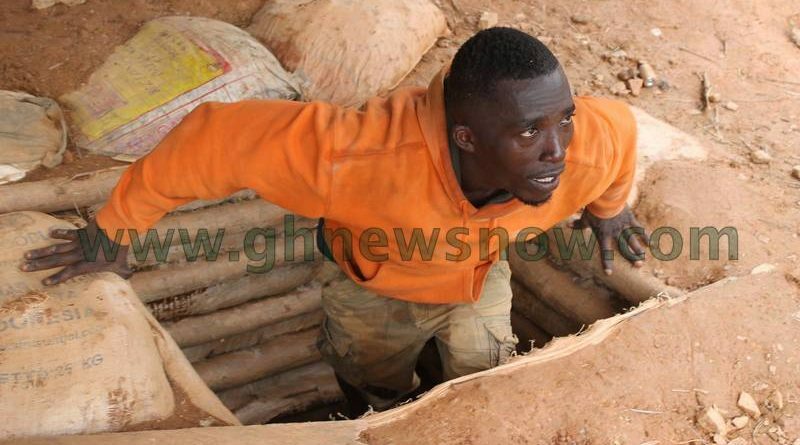 “House mining at Odumase has been with us for years I must admit, we have arrested many of the miners and prosecuted them, I have noted we need to educate the miners on the dangers and implications of their activities” he said. 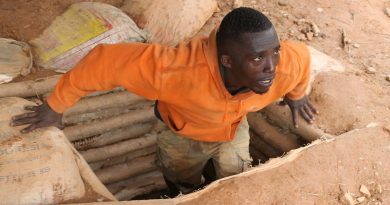 There have been several incidents of people and animals falling into deep uncovered mining pits in the Konongo-Odumase.